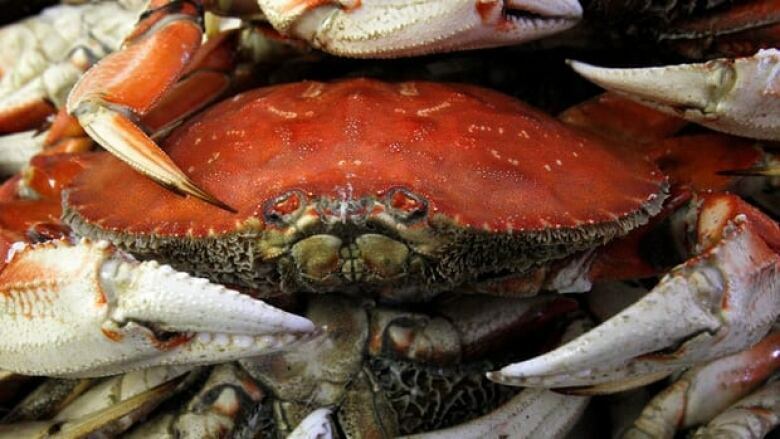 A crab poaching case that stretched from the watery depths of Vancouver Harbour to a Vancouver Island court house has finally concluded with penalties being levied against a Cape Mudge fisherman. A crab poaching case that stretched from the watery depths of Vancouver Harbour to a Vancouver Island courthouse has finally concluded with penalties being levied against a Cape Mudge fisherman. Earlier this month, Arthur Michael Nelson was convicted in Campbell River Provincial Court of violating the Fisheries Act. The First Nations man was banned from fishing for 10 years, unless it involves aboriginal rights. He also received a suspended sentence, probation, a period of time doing community service and counselling. The boat he was using was confiscated. The conviction stemmed from an incident in February of last year when fisheries officers and local police spotted a boat hauling crab traps under the cover of darkness in a stretch of Vancouver Harbour that's closed to fishing. Nelson was arrested as he docked in North Vancouver with a boat load of live crabs. Federal prosecutor Servane Phillips said the case was unusual for a few reasons, including where the incident took place. The stretch of Vancouver Harbour between the Lions Gate and Ironworkers Memorial bridges is off limits to fishing because of navigational safety concerns, and for that reason, the Harbour seabed is in effect a conservation area, with plenty of crabs that can grow to full size. Phillips says the case also stands out because of who was involved. Nelson had been hired to poach the crabs by three other men, who, the court was told, were known offenders under the Fisheries Act. The Crown prosecutor said it was unusual for fisheries offences to be so well organized. After the arrest, an estimated 200 full-sized live crabs found on Nelson's boat were tossed back into Vancouver Harbour.